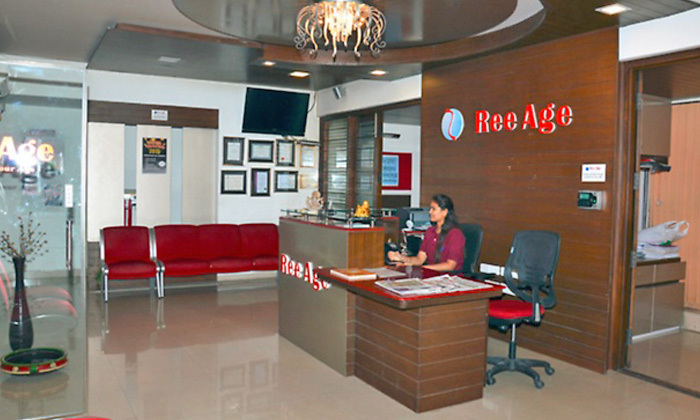 Ree Age is located in two major locations in Bangalore i.e., Jayanagar and Kormangala. It is a slimming, wellness and beauty center that strives to redefine wellness solutions. 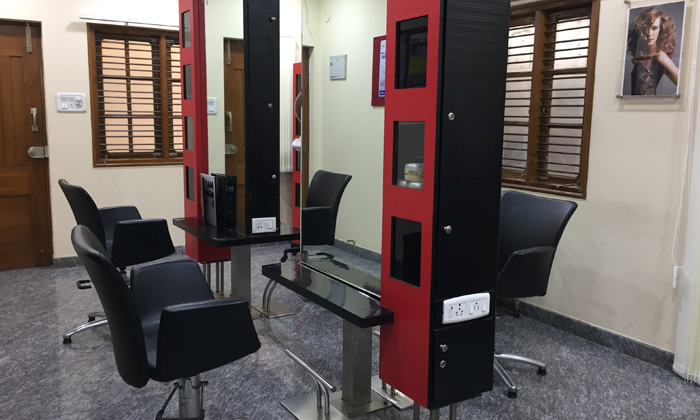 Its aim is to create awareness about the necessity of remaining healthy and well groomed in every way. Ree Age comprises of a team of experts which specialises in providing scientifically proven, safe and effective treatments to make you look and feel younger.